Shannon is a senior managing director of Antares Capital. She is responsible for structuring, underwriting, documenting and managing transactions. Shannon joined GE Antares in 2004. Prior to Antares, Shannon was with the Asset Based Lending Group of Transamerica in audit, portfolio management and underwriting. 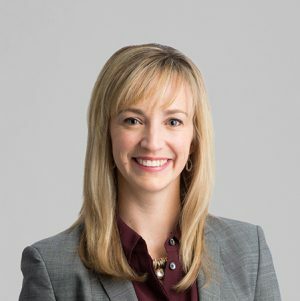 Shannon earned a bachelor’s degree in international business from the University of Illinois and an MBA from Northwestern University’s Kellogg Graduate School of Management.